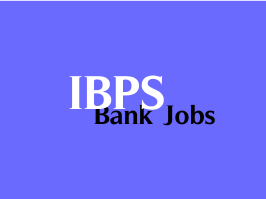 IBPS CWE Specialist Officers - V Exam 2016 call letters out : IBPS has released IBPS Specialist Officers online exam 2016 call letters. IBPS Specialist Officers -"Agriculture Field (Officer Scale I)" will Start after 3rd February 2016. Special thanks to Sandeep for this update.